Dallas is a major hub for voice acting. 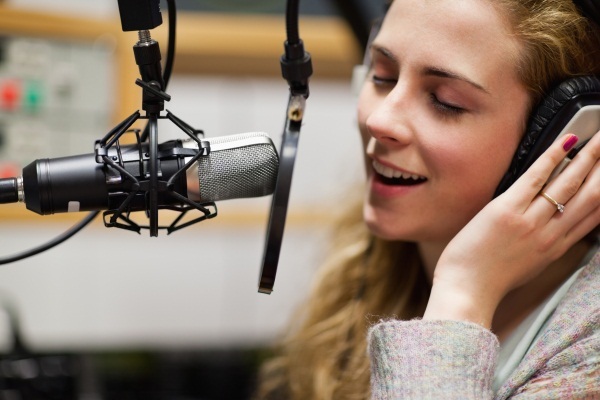 Traditionally voice over was thought of as an east coast and west coast profession – LA and NYC. LA is the center of entertainment production and where all the film and TV production studios are and where actors go to create careers. NYC is where all the powerhouse ad agencies are that create commercials. 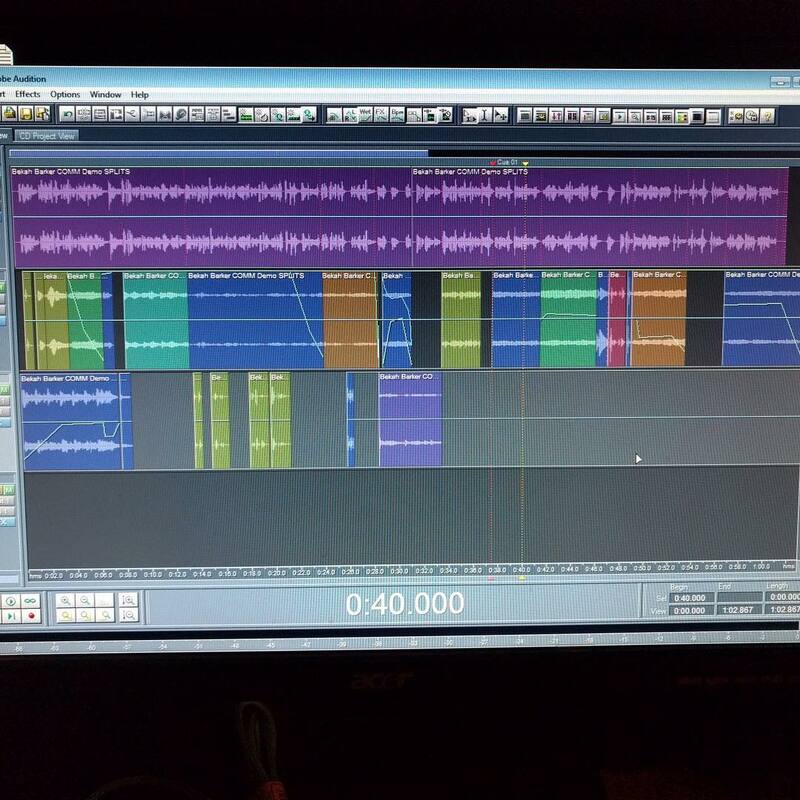 Few realize that a huge amount of voice acting and voice over production takes place in the Dallas area. FUNimation (www.funimation.com) is the largest studio for looping, dubbing and ADR of English-translation anime in the country. FUNimation employs hundreds of voice over actors to create the voice over for the hundreds of games and films it produces. The major Dallas talent agencies, Mary Collins Agency (www.marycollins.com), The Campbell Agency (www.thecampbellagency.com), and the Kim Dawson Agency (www.kimdawsonagency.com), represent important and large numbers of voice over talent. Audible.com (www.audible.com), the major audio book publisher in the US uses several studios and directors in the Dallas area and Dallas area voice actor talent. 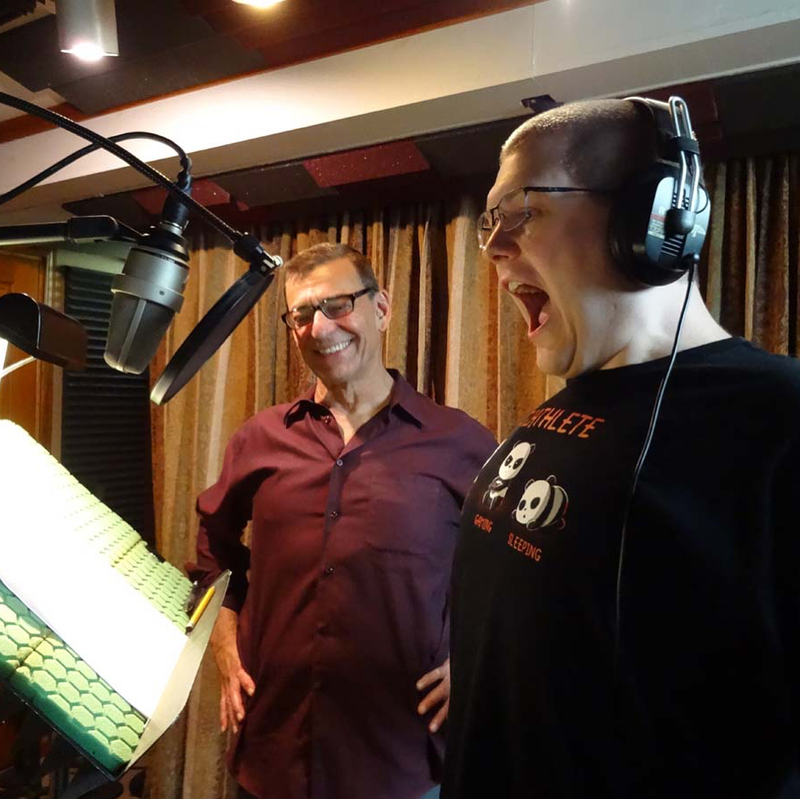 The Dallas area has launched voice actor careers. Lindsay Seidel (bio at Behind the Voice Actors) started in DFW, Chermi Leigh (animenewsnetwork.com) began her voice acting career in Dallas, as did the upcoming voice star, Julie Shields (www.julieshieldsvo.com). 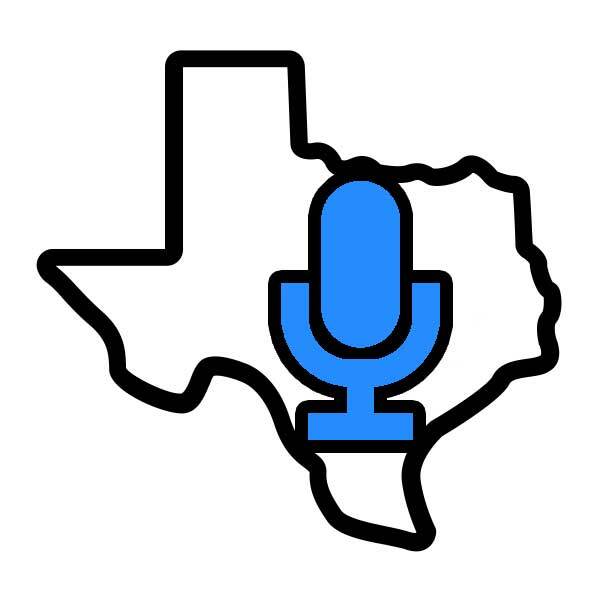 Dallas is also home to important voice over coaches and voice over studios that teach voice acting classes. So, you see, it is not important to “Go West!” (or East) to start your acting career. It can start right here in Dallas, Texas.